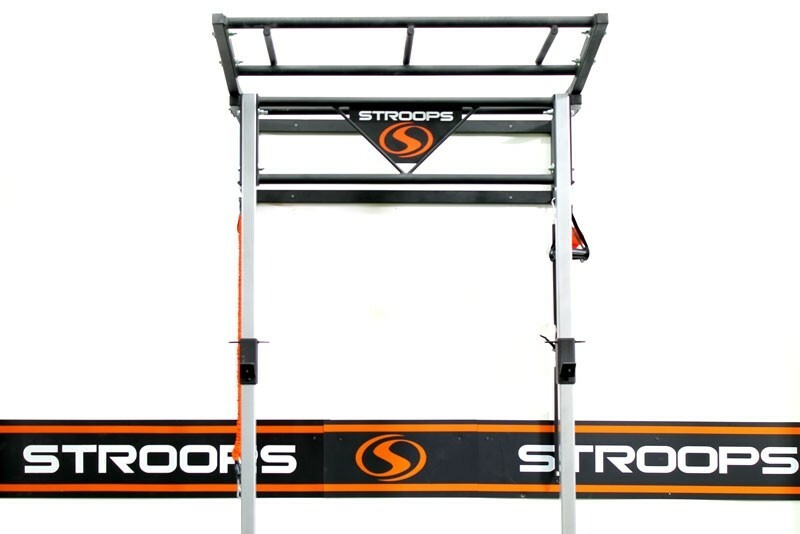 The Stroops Performance Station with Monkey Rack is a multifunctional training station. 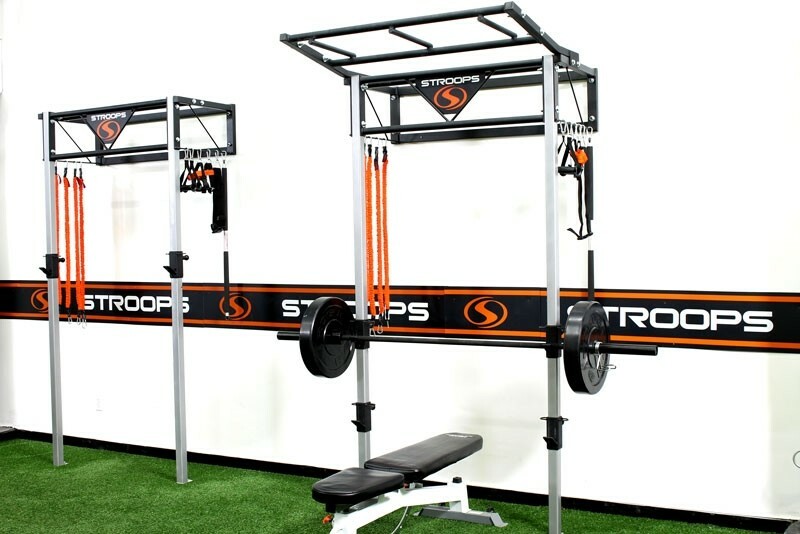 Not only is it used for different exercises with Slastix, it can also be used to store materials that are not used. 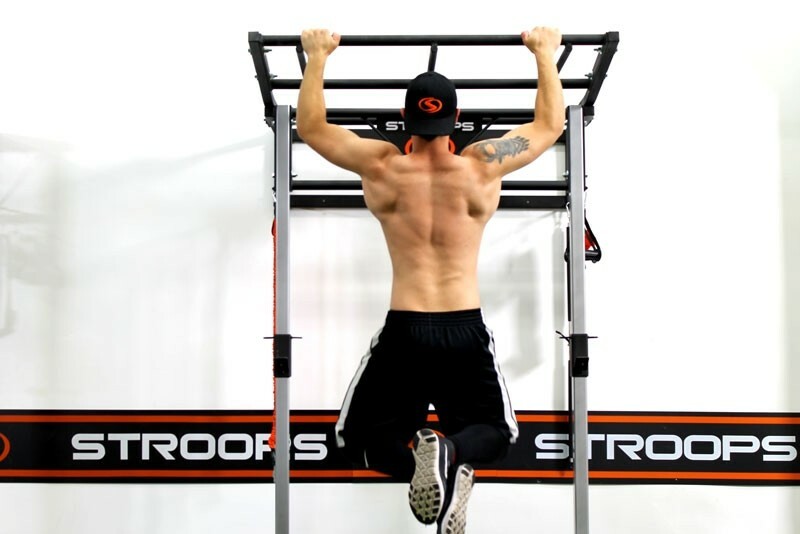 The Monkey Rack, for example, can be used to place fitness balls on. The Performance Station is firmly mounted to the wall in several places. This makes the Station solid and suitable to use even with more than one athlete at the same time. 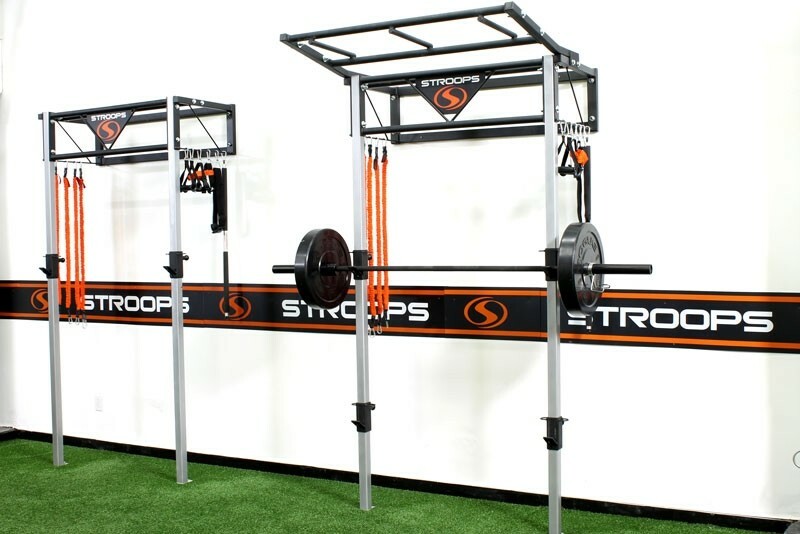 The Slastix elastic tubes can be attached to the rack in every angle. This way the athlete can train with resistance from different corners. The Monkey Rack is placed oblique on top of the Performance Station, so the tubes of this rack go up in the front.